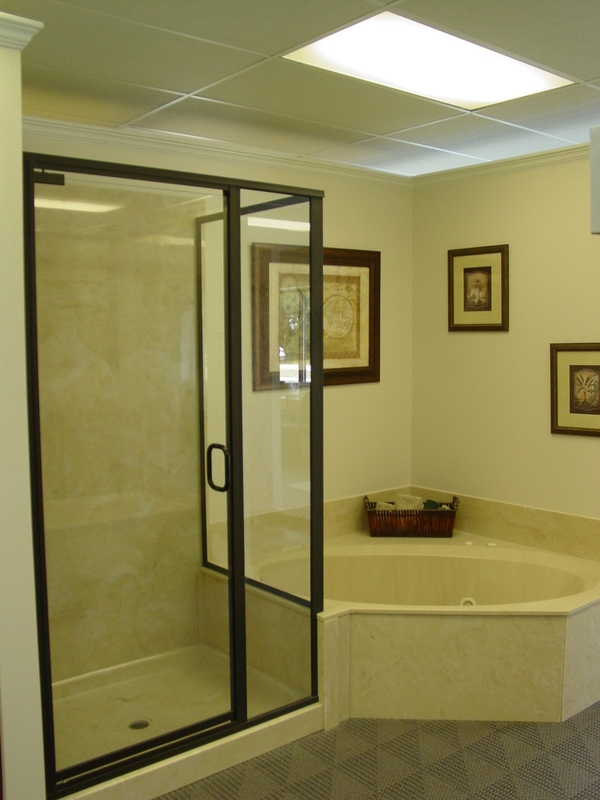 Basco manufactures a complete line of shower and tub enclosures including but not limited to the following: custom shower doors, frameless shower enclosures, frameless tub enclosures, bypass doors, heavy glass, and specialty doors. Differing finishes and glass are offered by Basco. All doors are custom ordered and installed for your particular job requirements. Please visit Basco Shower Doors at the following link.